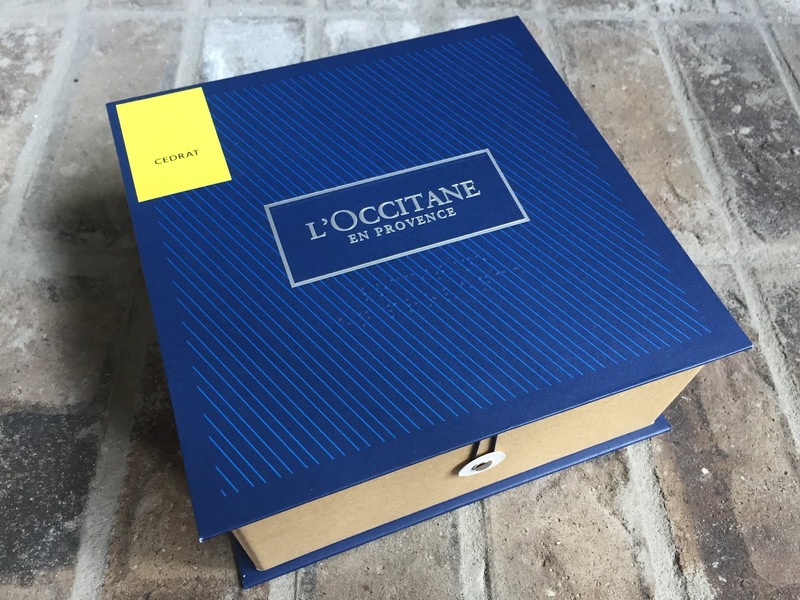 Pammy Blogs Beauty: L'Occitane Gift Sets for Father's Day! L'Occitane Gift Sets for Father's Day! Father's Day is almost here! Have you shopped yet for the Dads in your life? I know....shopping for a man can be so hard. That is why I tend to gravitate towards gift sets. 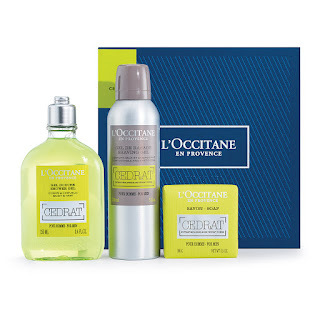 L'Occitane has a great lineup of gift sets this year for Father's Day. What a great way to pamper the special Dads in your life! This Father’s Day, pamper the man in your life with L’OCCITANE’s luxurious gift sets, featuring refreshing grooming essentials and fragrances inspired by the natural wonders – all divinely packaged and ready to gift! With a variety of options for every budget, pamper Dad this year. Cedrat Gift Set ($52): Treat Dad to this bold and energizing set complete with notes of the cedrat fruit, cedar and cashmere wood. 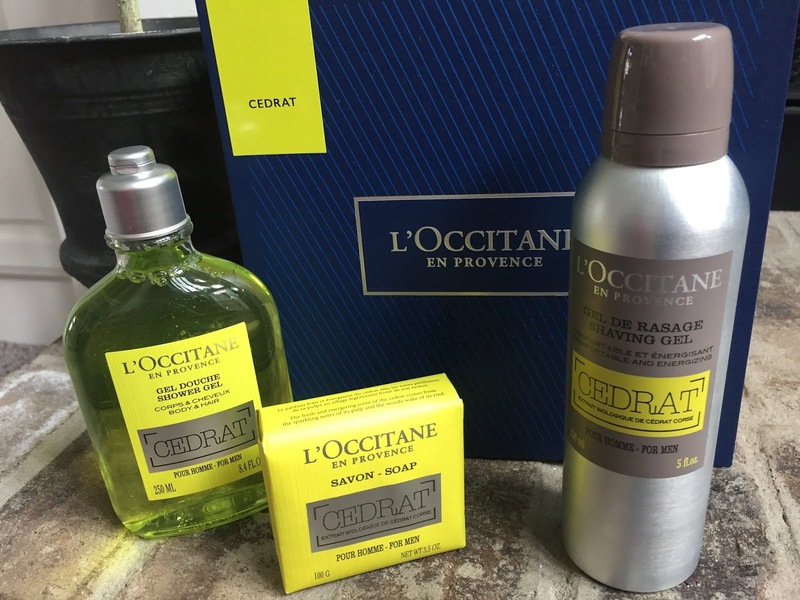 This year, I picked out the Cedrat gift set for my husband from L'Occitane. He has actually previously worn Cedrat. So, I know that he particularly loves this scent! So, lets dig into the set together and I can tell you exactly what is inside! This impressive set is beautifully packaged and contains 3 full sized Cedrat items. What can I say? My husband is going to love this!!! Is the man in your life your hero? Treat him to the masculine set with the bold and energizing Cedrat Collection that evokes vibrant citrusy notes of the cedrat fruit, with base notes of cedar and cashmere wood to create the perfect balance. This gift set includes Cedrat Eau de Toilette, Shower Gel, and Bar Soap. This set is an amazing value for the price! These sets are available now through June 17th at L'Occitane. Be sure to check them out online or in-store at L'Occitane.